Pepperdine University (commonly known as Pepperdine) is one of the most frequently searched universities in America, according to a recent internet keyword search of American universities. Pepperdine is a private, non profit research university whose main campus is located in Malibu, California. However, the college also has 6 graduate campuses in other parts of southern California, as well as international campuses in Argentina, China, England, Germany, Italy, and Switzerland. The school was established in 1937, and currently serves nearly 8,000 undergraduate and graduate students. For a number of reasons, Pepperdine commonly makes the "top 100" lists of U.S. colleges. One reason is that Pepperdine's Yellow Ribbon Program offers free tuition to an unlimited number of veterans. The admissions process is selective here, with an acceptance rate of about 37 percent. 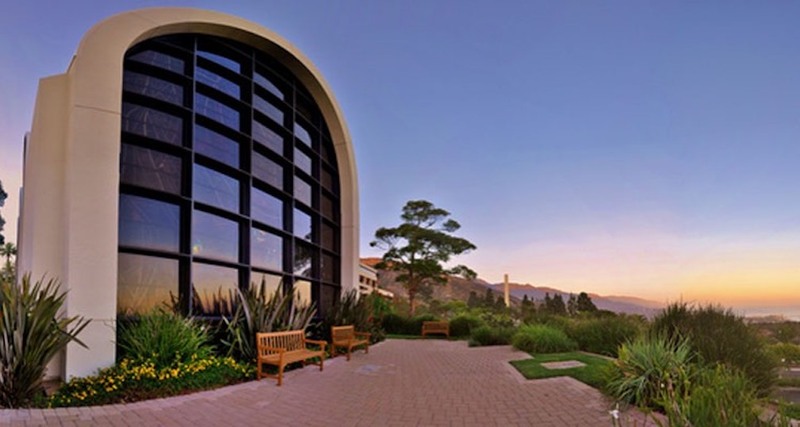 Pepperdine is accredited by the Western Association of Schools and Colleges. Here are the answers to some of the most frequently asked questions about Pepperdine. 1. Where is Pepperdine University? The Pepperdine campus occupies a convenient Los Angeles Area location. The city of Malibu is splendidly situated along an upscale stretch of warm, white, sandy beach, roughly 25 miles east of the heart of Los Angeles. 2. What undergraduate majors are offered at Pepperdine University? Pepperdine offers many dozen undergraduate majors, as well as numerous undergraduate minors. 3. What graduate programs are available at Pepperdine University? 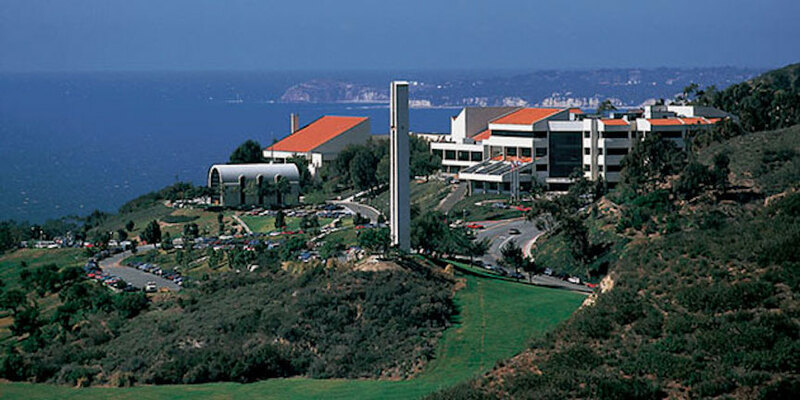 Pepperdine features graduate programs, PhD programs, and a Law School. 4. What types of law are studied at Pepperdine Law School? Students can choose from a wide range of legal fields of study, such as Banking law, Business law, Civil law, Climate law, Contract law, Constitutional law, Corporate law, Criminal law, Employment law, Environmental law, Human Rights law, Immigration law, Intellectual Property law, Negotiation law, Patent law, Real Estate law, Supreme Court law, Tax law, Trusts and Estates law, and Water law, to name a few. The student faculty ratio of Pepperdine School of Law is about 11 to 1. 5. How much does it cost to attend Pepperdine University? According to the Pepperdine website, the current cost of tuition and fees for an undergraduate to attend Seaver College full time (12 to 18 units each semester) for one full year is $51,740 flat tuition, plus roughly an estimated $20,000 in additional costs and fees. Additional fees may include activities fees, course fees, parking fees, and others. Costs may include food, housing, books, and transportation. At Pepperdine School of Law, certificate programs cost $1,995 per unit, and the JD Program costs $54,200 a year. Pepperdine students can and do receive financial aid. Graduate aid is also available, based on funds and academic merit. 6. 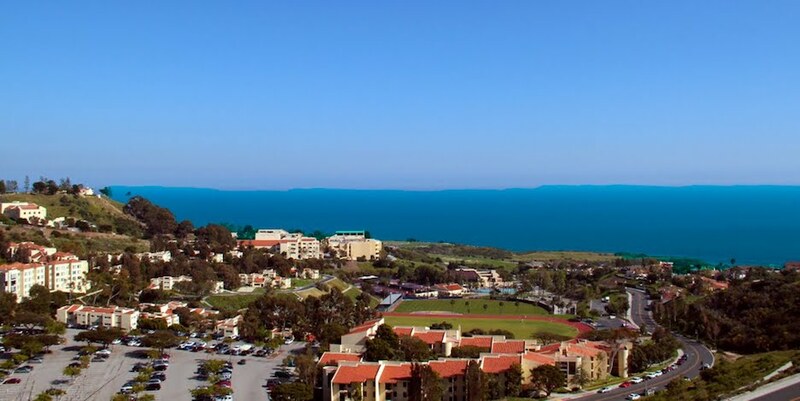 What is the Pepperdine University campus like? 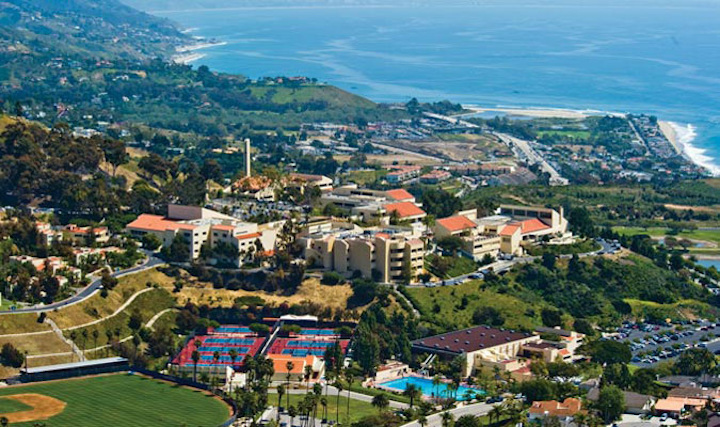 The enviable main campus of Pepperdine occupies a suburban setting that spans 830 acres overlooking the Pacific Ocean. 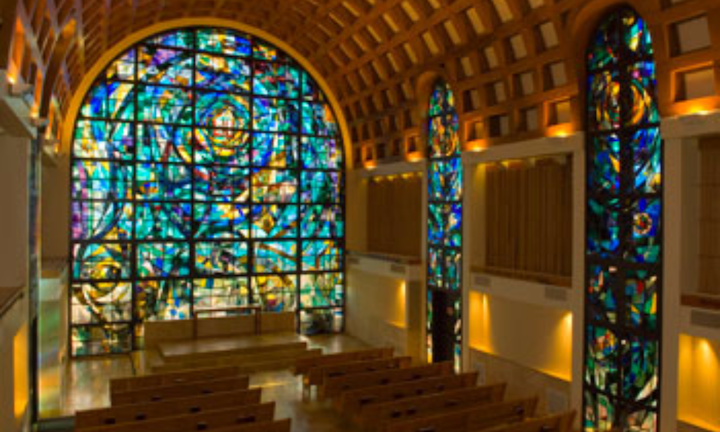 Campus landmarks include the Stauffer Chapel and abundant student housing. Campus buildings are constructed in a Mediterranean revival style architecture. The athletic teams at Pepperdine are called the Waves. They play for the NCAA - Division 1. The school colors are blue and orange. 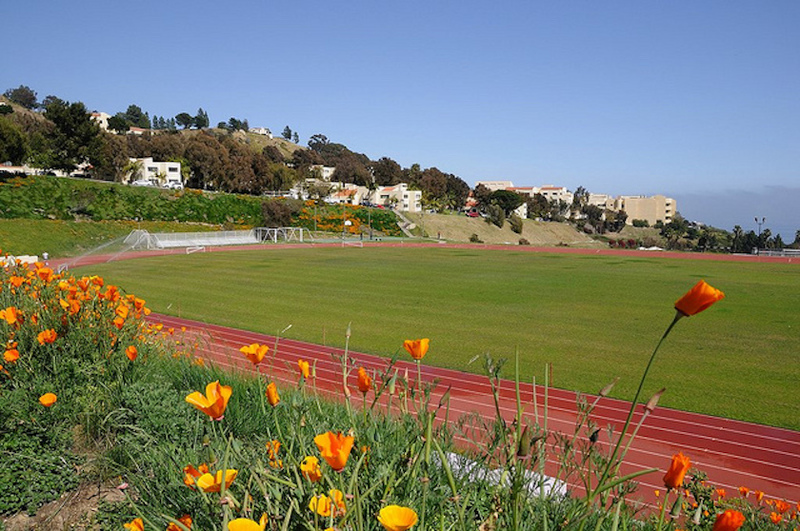 Non athletic campus activities at Pepperdine include an Armenian Student Association, an Art club, a Burmese Association, a Chemistry club, a Chinese Student Association, a theater group, a musical group, a Vegan club, an Intercultural Affairs club, and many dozen more. 7. What are the distance learning options at Pepperdine University? Pepperdine Online does offer distance learning courses. Check the Pepperdine website or call the Admissions Office for a list of courses that are offered online. 8. What is the contact information for Pepperdine University? 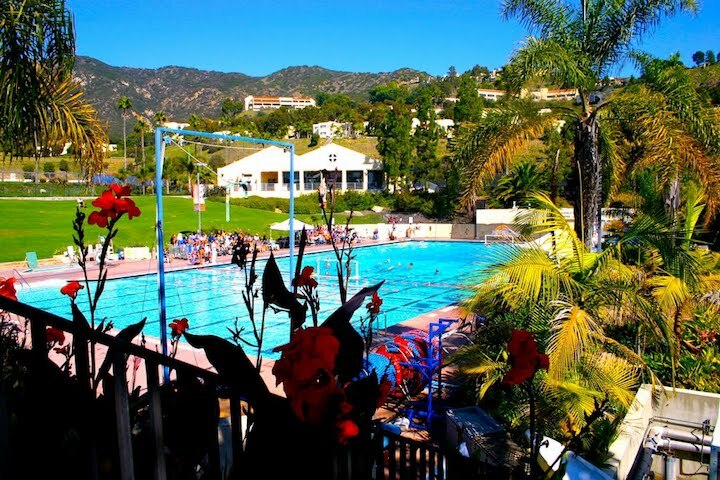 You can reach the main campus office of Pepperdine in Malibu by calling 310-506-4000. Or you can send a fax to Pepperdine at 310-506-4861. To reach the financial aid office at Pepperdine, call 310-506-4633. To reach the undergraduate admissions office at Pepperdine, call 310-506-4631. To reach the Pepperdine School of Law, call 310-506-4611.